Today I am taking you shopping to a new Smart & Final Extra that opened up in Antioch, CA. I was lucky enough to get invited to the preview of the store, so I could check it out before it opened to the public. Have you ever been in a Smart & Final? 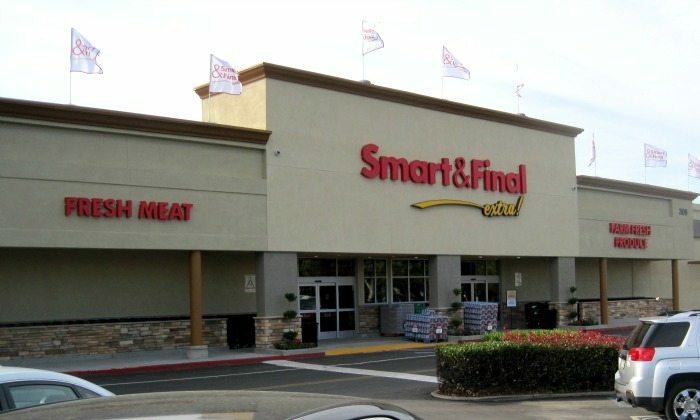 I have been to a regular Smart & Final, but not a Plus. My eyes lite up when I walked into the store. 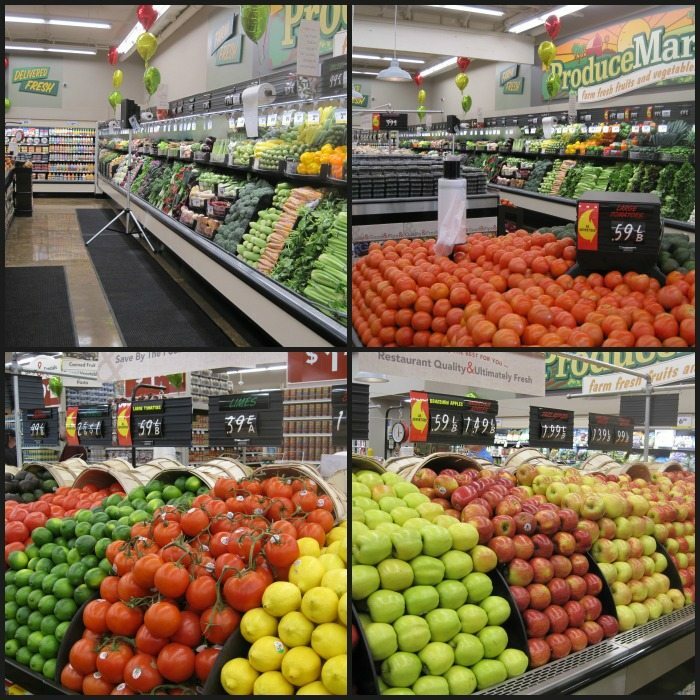 It is a combination of a grocery store that carries warehouse size items without a club fee. When I walked in the first thing I saw was the glorious produce section. It had fresh veggies, fruit and more. Then I looked to my left and there was a bulk department. In California it is very rare to find a bulk department in the grocery stores. They had everything from grains, beans, chocolate, flour and more. They even carry Sponge Candy, which you can’t find in California. Then I walked down the isle and I found everything I could possibly dream of. You can find items from cheese, dog food, party supplies, pasta, olive oils, spices, frozen foods and so on. I could go on and on, but this slide show will show you everything I saw. They even have a healthy, good for you food. 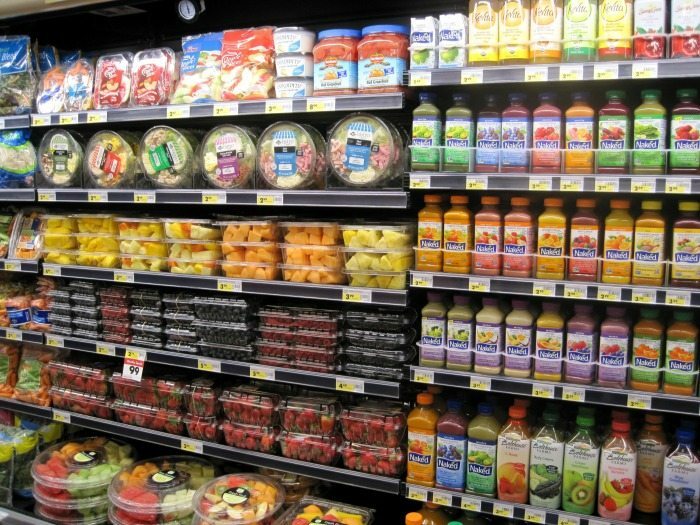 I also liked that in the produce section they have juices, cut up fruits, salads in the bag and more. When I checked out the meat section, I couldn’t believe the prices! 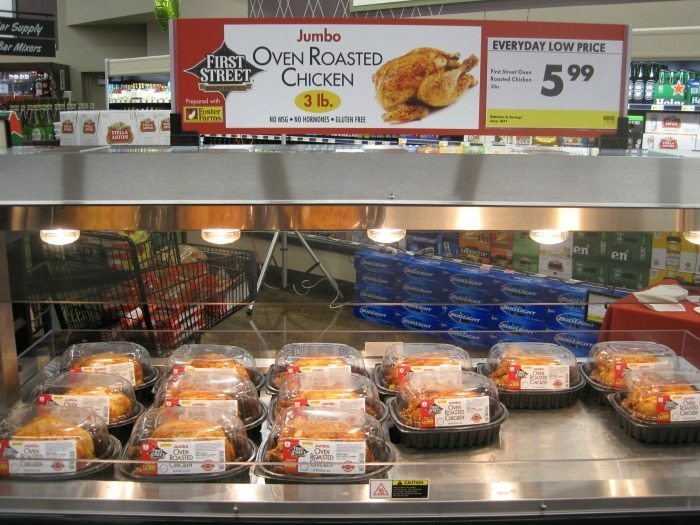 They had a big pack of chicken for under $10.00. 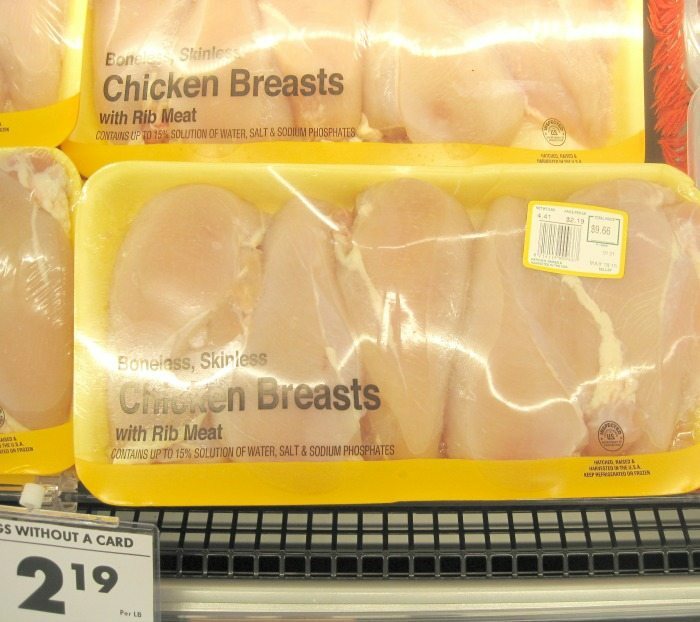 I buy chicken and it’s normally $6 – $8 for one and quarter pounds. I can’t wait to buy my meat there. We also saw beef brisket, pork, steak and so on. They even carry flowers! They had beautiful roses and also a mix of other flowers. 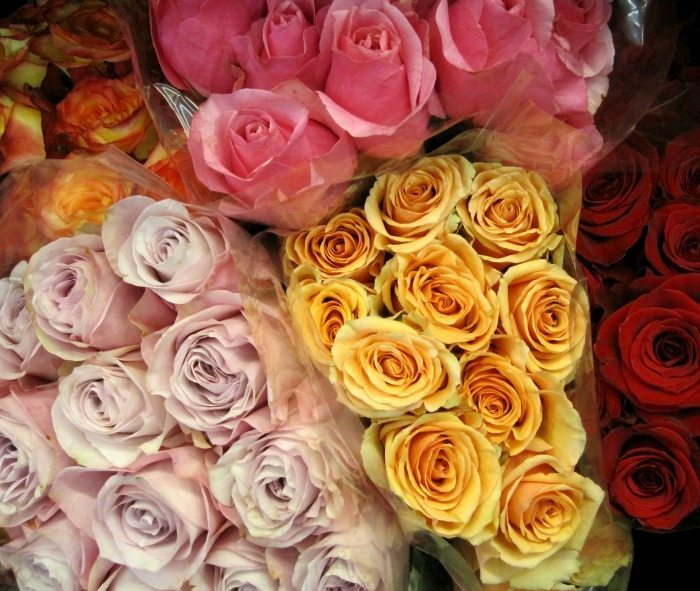 I kind of have a thing for roses. If your like me and you don’t feel like cooking dinner after shopping, no worries, Smart & Final Extra also has Oven Roasted Chicken. I love buying already cooked chicken, just serve with a side salad and your good to go. Plus it’s great to use in recipes to make your own special creation. I had so much fun shopping in the store. They have everything that I love! If you never been in a Smart & Final Extra, you must go. Great prices, no club membership, a helpful staff and everything you need for your cooking and baking pleasures. 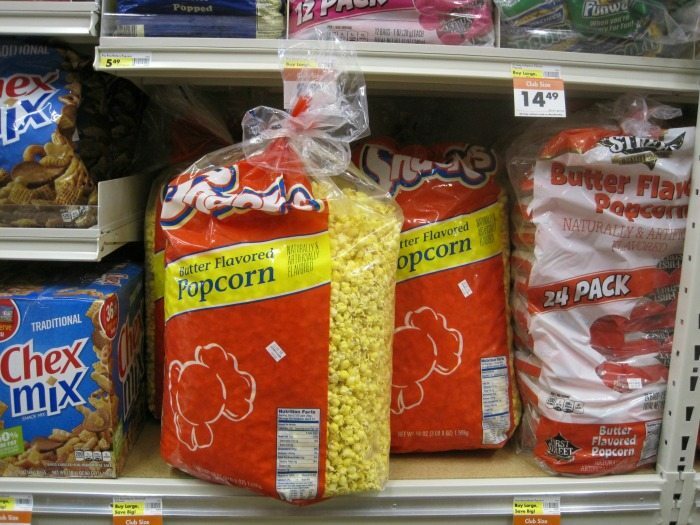 They even have a jumbo size of popcorn to munch on. Have a wonderful day! Now, let’s go shopping!